Aberdeen’s Robert Gordon University (RGU) has launched a state-of-the-art decommissioning simulator to service the growing sector. 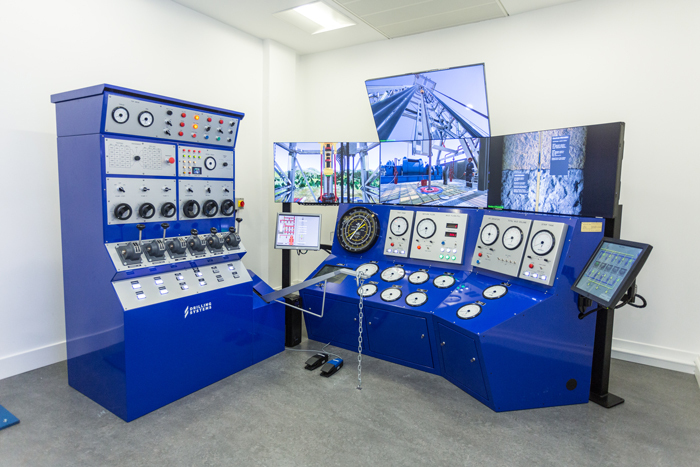 The simulator and the associated software is a world-first and will be used to support decommissioning activities in the UK and other parts of the world. Read more here.